Hand off time-consuming regulatory work to our skilled and tenured Managed Services team. 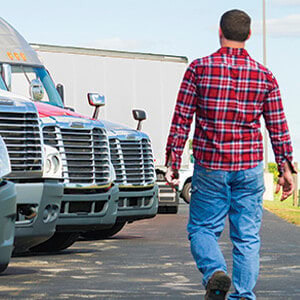 Partner with J. J. Keller® Managed Services to relieve your organization of time-consuming compliance management and recordkeeping for your drivers, vehicles and employees. By partnering with us, you'll have more time to focus on your day-to-day operations. 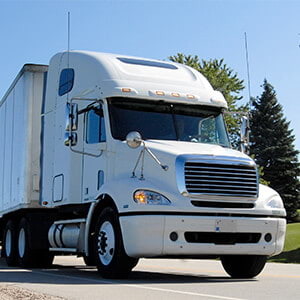 Let us qualify your drivers, monitor & audit your drivers' Hours of Service and manage a DOT-compliant drug and alcohol testing program for you, so you can focus on your business. 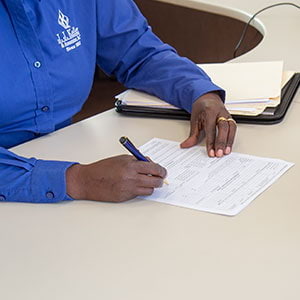 We will help you make sure your FMLA program is in compliance, and that your employee training programs meet regulatory and company-specific requirements. Our team will manage your vehicle compliance and ensure your company is following all requirements, so you have more time to work on your core business. You can confidently build your compliance program around our breadth of services. We bring our reputation and credibility to the table. After all, safety and compliance has been our business since 1953. J. J. Keller's deep regulatory knowledge, combined with our industry leading services, are why clients exclusively rely on us to help them with all things safety or regulatory related. By working with us, you tap into an entire network of J. J. Keller specialists who will provide accurate information you can depend on. As we monitor your compliance work, you'll have more time to work on other priorities and internal operations. Complying with heavily enforced regulations can reduce your chance of litigation, lower insurance costs, and build strong customer relationships. Clients work side-by-side with our regulatory compliance experts, who have an average of 10 years of service and are well versed in handling recordkeeping for large, complex organizations. They'll deliver services and solutions that minimize your specific risk areas and work with you to improve compliance processes and answer your questions. In the age of "big data", knowing how to act on your compliance information is more important than ever. As a client, you'll have access to flexible Business Intelligence reporting through the Client Information Center online portal where you can drill down to specific details, so you can take action to protect your employees and reduce your risk. Rest assured, your data is extremely important to us. Each of our team members is trained in data security and must sign a legal confidentiality agreement. In addition, our on-staff privacy official maintains oversight of our written policy regarding the protection of client information. The Client Information Center web portal will keep you informed of the compliance work we're managing on your behalf. 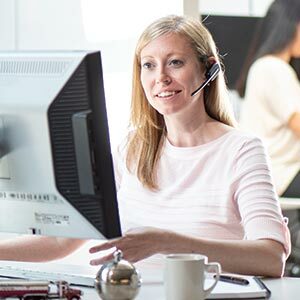 In addition to working directly with your assigned Client Service Representative, you can access this site to get immediate information on your compliance. A dashboard style interface displays your compliance levels at-a-glance with links to details. 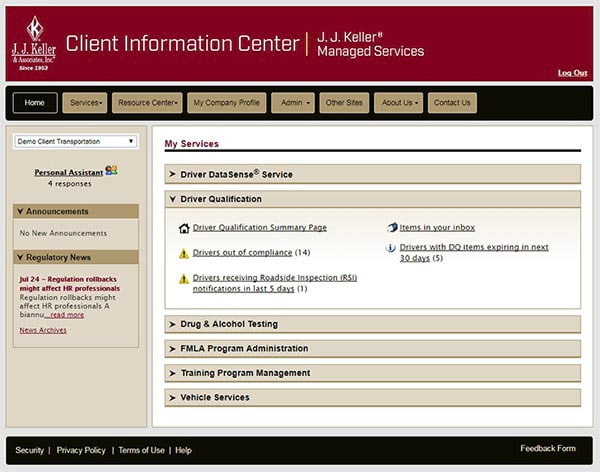 The Client Information Center is a comprehensive compliance resource. The combination of this new technology, our robust online records imaging network, and the direction and oversight of your Client Service Specialist will help you run a safe and compliant operation. 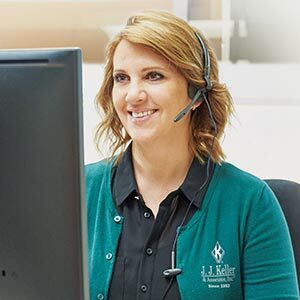 Having dedicated account reps at J. J. Keller makes it really easy for us to refer a community there and to stay in contact after documents have been submitted. Since the beginning, my J. J. Keller Rep has given me her full attention, gone above and beyond and made very helpful suggestions. I have met my goal, and my new branch location is 100% DQF compliant! During a recent DOT/FMCSA audit, the auditors were impressed that we had brought on J. J. Keller to help us manage the volume of documentation generated by our operations. Having J. J. Keller's support throughout the auditing process was extremely helpful and beneficial towards achieving a Satisfactory rating. We brought J. J. Keller on board to assist with reviewing, auditing and managing driver qualification files for approximately 1200 drivers. 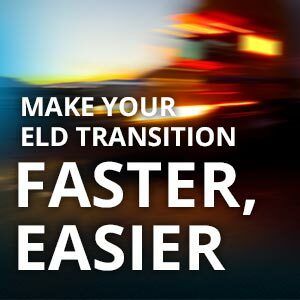 In addition, J. J. Keller audits all paper and ELD-generated Hours of Service records. 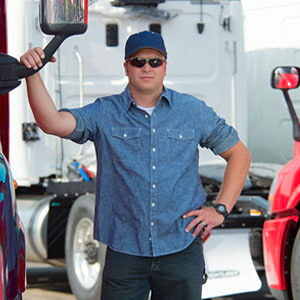 J. J. Keller has provided excellent customer service and has been instrumental in helping us manage our DOT-related files and bring them into compliance. 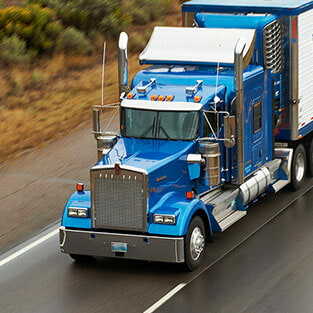 We consider J. J. Keller our one-stop shop for all of our safety needs and now our DOT needs as well. 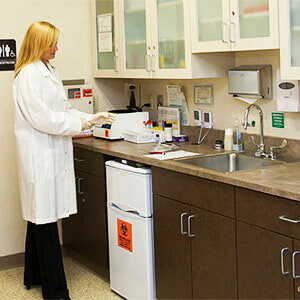 J. J. Keller is not just a resource but a partner with us in our efforts to provide a safe and healthy work environment. We're certainly glad they are on our team!